Do not delay! Here it is, an absolute cream puff. Rarely do you get a completely perfect little rancher like this one. Everything has been done here, roof, tankless hot water system, the yard and the BEST part, a totally awesome kitchen!Great location, only steps to park and trails, school and pool! River Springs is the little neighbourhood everybody wants to move into. 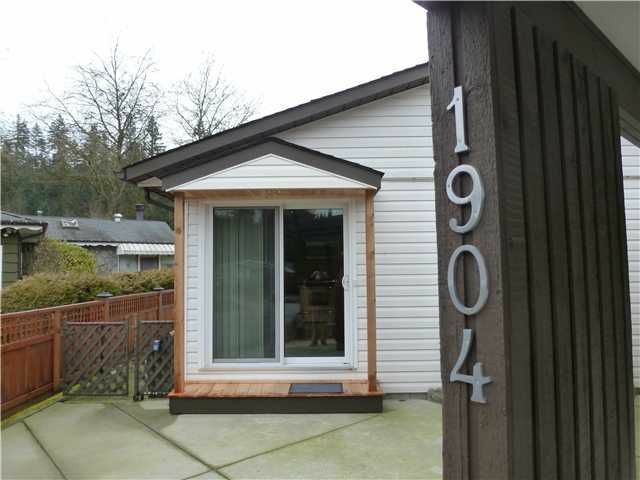 3 bedrooms, a beautiful bathroom, really nice laundry room and a fully fenced yard complete this tight package.